After being very popular on Nokia phones with more than 500,000 downloads in 3 months, gool MAZE is now available for Android users. It is a gool (round) maze. It is challenging and addictive game and most popular among all age groups. 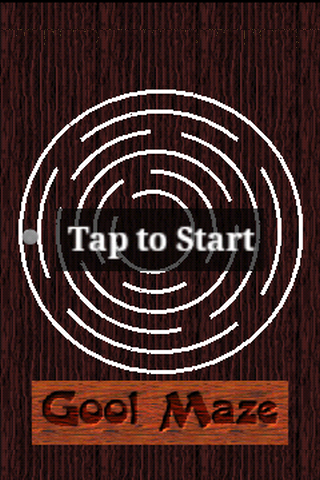 The objective of this game is to move the balls by tilting the phone (using accelerometer) to reach the center. It is fun controlling all of them together.